Global Learning Opportunities Week (GLOW) is a week full of events that highlight study abroad opportunities available to Ryerson students. We invite you to GLOW with Ryerson International! Ever since I was in high school, I always dreamt about studying abroad. As I came closer to finishing my undergrad, however, the dream started to fade…Until last October, when I learned about the opportunity to study abroad for 3 months with the Ontario Universities International (OUI) program. 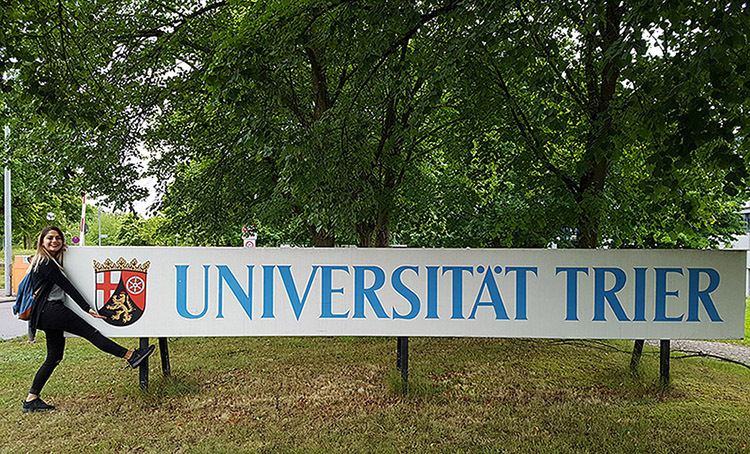 I quickly applied for it and started to plan my 4 month trip to the University of Trier in Germany.